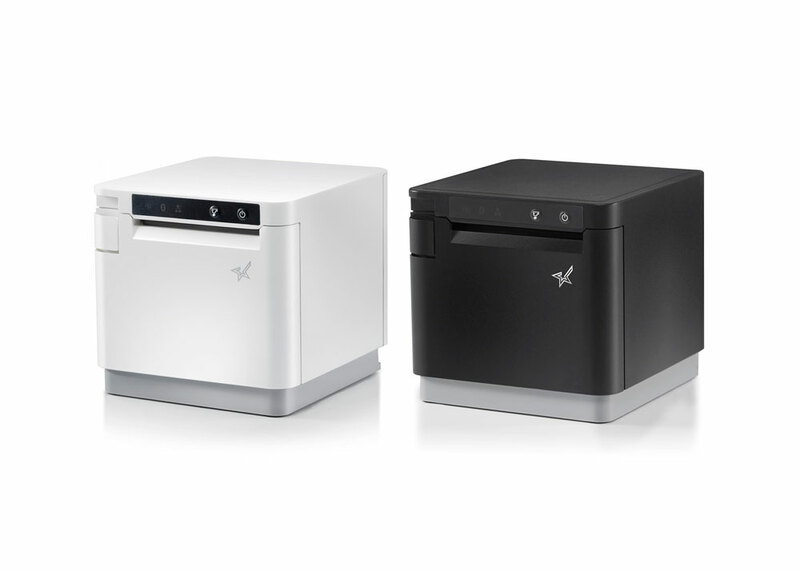 The mC-Print3, which supports a multi-interface connection, is available to suit your environment. This online manual contains information that is necessary to use the mC-Print3 correctly. In such a case, please first check here. There are 2 mC-Print3 models of which the supported interfaces are different. When connecting the printer to the network to use it, first specify the static IP address. If you have any problems such as the power does not turn on, check Troubleshoot - FAQ. From the "Site Search" field at the top of each page, you can easily search the entire Online manual for specific information. Use the menu to the side or the menu buttons displayed at the top of the page to select and view contents. Company and product names listed in this document are trademarks/registered trademarks of their respective owners. iPad, iPhone, macOS, and Mac are trademarks of Apple Inc., registered in the U.S. and other countries. "iPhone" trademark is used on a licensed basis by Aiphone Co. Ltd.
Windows is a registered trademark of Microsoft Corporation in the U.S, Japan and/or other countries. Bluetooth® wordmark and logo are registered trademarks owned by Bluetooth SIG, Inc.